Let’s just say that Sony realizes their mistake with the Vita (at least that’s what I would like to believe.) Sony Mobile revealed this past week on their blog that PlayStation 4 Remote Play capabilities would be extended to the Android 4.4.4 equipped Xperia X2 and X2 tablet. Sony states that the remote play capabilities on the Xperia devices will also be “Dual Shock 4 compatible” and that the Xperia line will be the only place you can get full Remote Play capability, but members of the XDA Developers forum are trying to get around that little lock-out for other devices. 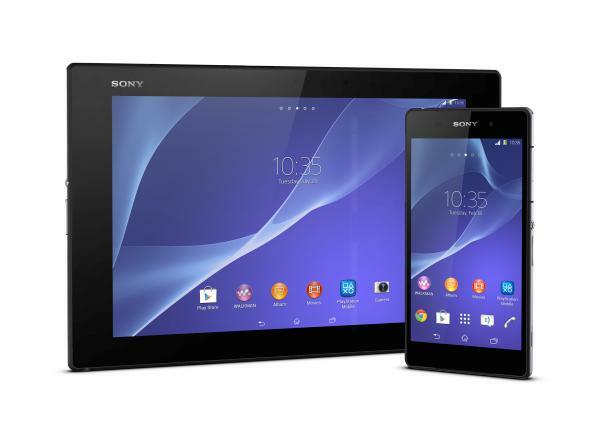 Remote play capabilities are also available on the Sony Xperia Z3.